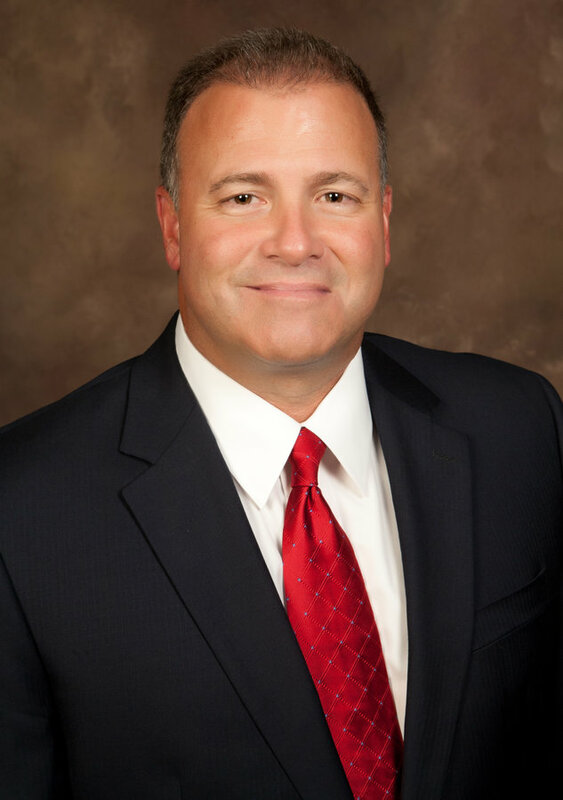 Mike Dileo is President and Chief Executive Officer of Stonetrust Commercial Insurance Company. He previously held the position of Senior Vice-President of Operations and has been with Stonetrust since 2010. 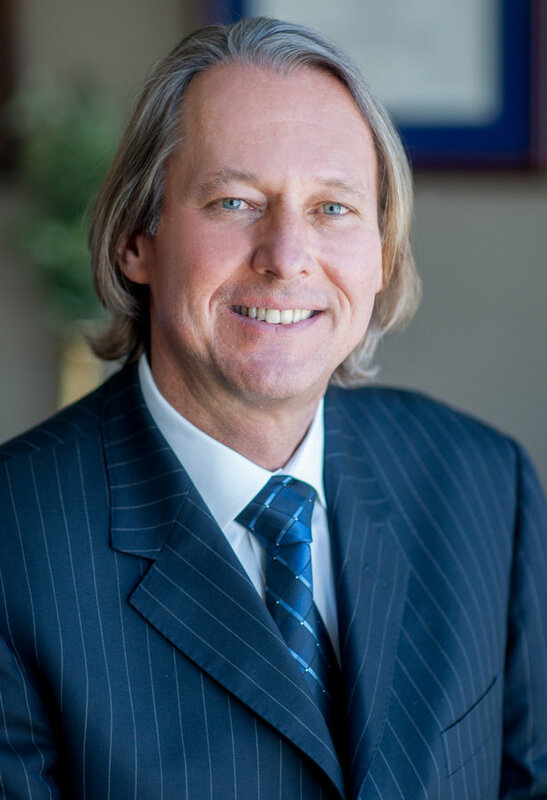 He has more than 25 years of commercial insurance and workers' compensation management experience. 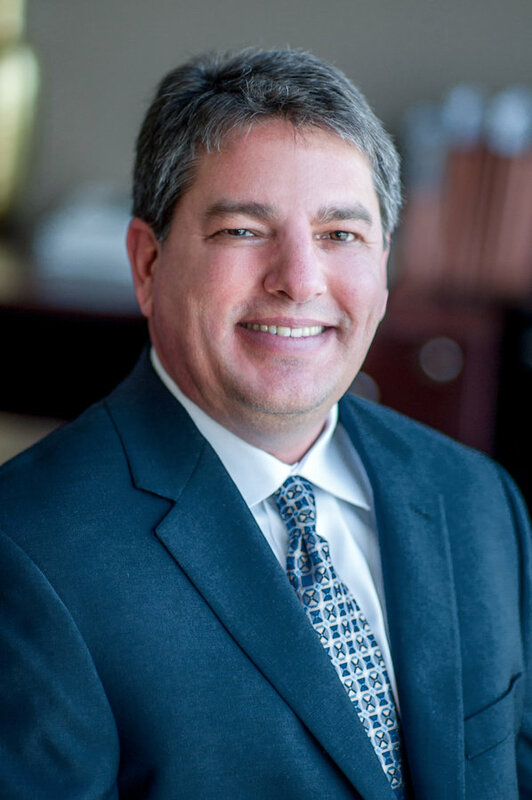 Prior to his employment with Stonetrust, he held the positions of Senior Vice-President of Claims at Texas Mutual and Vice- President of Underwriting at Louisiana Workers' Compensation Corporation. Mike is a native of Baton Rouge and has a Bachelor of Arts Degree in History from Louisiana State University. He earned his Chartered Property Casualty Underwriter (CPCU) designation in 2004. Shane Treigle is Chief Financial Officer and Treasurer and oversees all accounting, financial, investment and regulatory filing matters. His previous experience includes public accounting and CFO at Starmount Life Insurance Company. He is a Louisiana licensed Certified Public Accountant. Treigle received his Bachelors of Science in Accounting from Louisiana State University. Bob Wolf is Vice President and Chief Actuary. His responsibilities include leading the ratemaking, reserving, economic capital management, and enterprise risk management strategy of the Company. With over 30 years of experience in the industry, Bob currently serves as an elected member of the Board of Directors of the Casualty Actuarial Society and is a frequent speaker on industry affairs related to actuarial and enterprise risk management topics at seminars, webinars and other continuing education venues. Bob is a Fellow of the Casualty Actuarial Society, a Chartered Enterprise Risk Analyst and a Member of the American Academy of Actuaries. 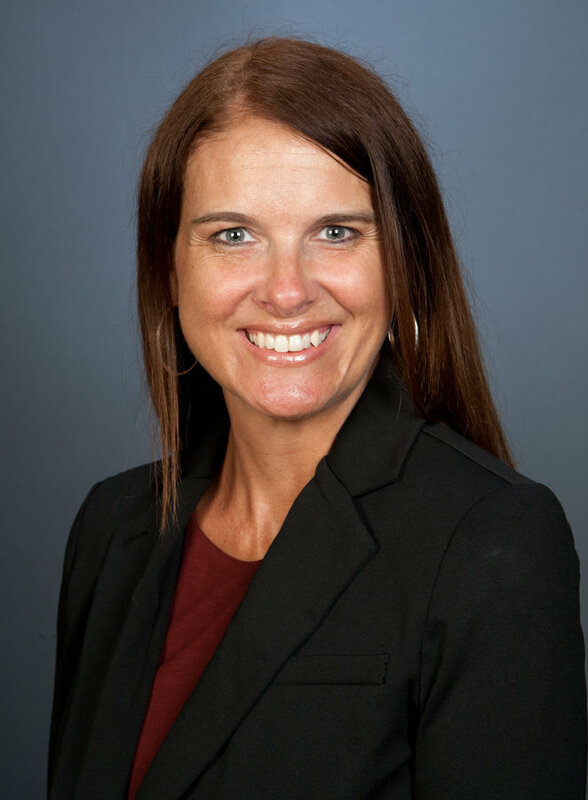 Melanie Forbes is the General Counsel/Vice President of Claims and Secretary for Stonetrust Commercial Insurance Company. She has management responsibility for all Stonetrust claims litigation and handles all of the company’s litigation in Louisiana. She began her career with Stonetrust in 2005 and is a graduate of Louisiana State University and Southern University Law Center. She is a member in good standing of the Louisiana Bar Association and is licensed to practice in all Louisiana state courts. Chris Neyrey is Vice President of Underwriting and Marketing. He is the chief underwriting officer for Stonetrust and his responsibilities include all underwriting, marketing, loss prevention and premium audit functions. Chris joined Stonetrust in 2017 and worked previously as an Assistant Divisional Vice President of Marketing for Summit Consulting in Baton Rouge. 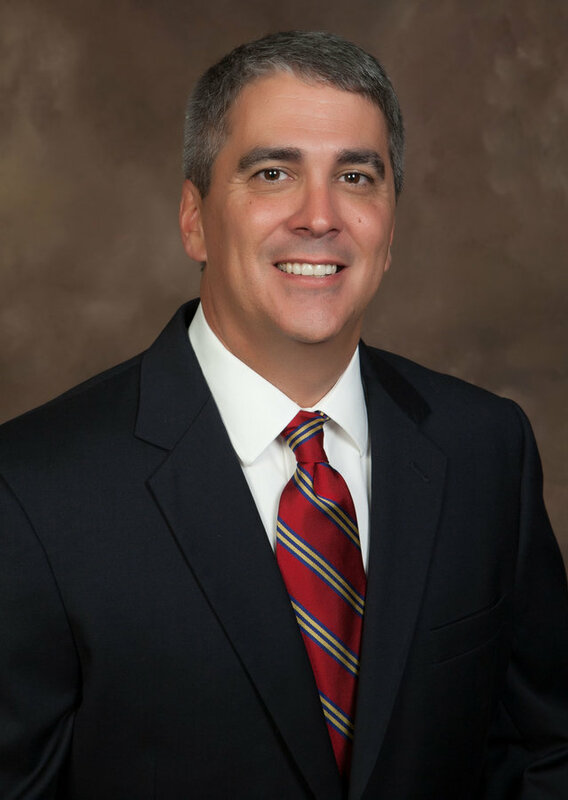 He began his insurance career with Louisiana Workers’ Compensation Corporation in 1993 as an intern and eventually became the Director of Marketing and Public Strategy. Chris is a native of New Orleans and attended Louisiana State University where he earned a BA in Mass Communications and a MBA.